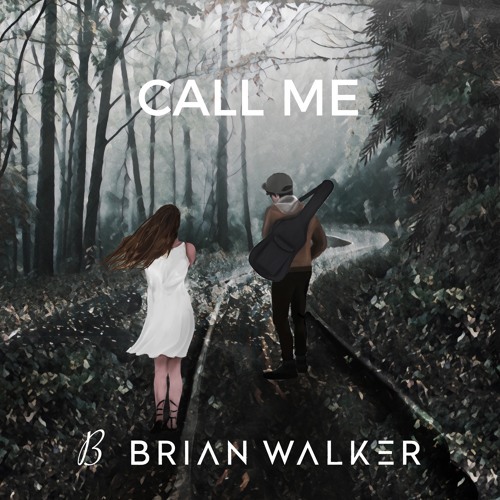 American singer, songwriter and producer Brian Walker has just unveiled his brand new single Call Me, a song that reflects on Brian's past relationships. This is Brian's second single and it is an infectious piece of upbeat pop music with a touch of soul. I am really enjoying his smooth, soulful vocals and the instrumental really captures the listener's attention. Another thing I like about this song is its dark R&B vibe paired with a groovy bass in the chorus just makes it perfect to crank the volume up and enjoy the infectious beat. For a second single, Call Me is quite a great piece of soulful pop music with a summery atmosphere. Stream it below! Call Me was written, produced and mixed by Brian and it was mastered by Chris Gehringer ("Closer", The Chainsmokers) of Sterling Sound in Edgewater, NJ.